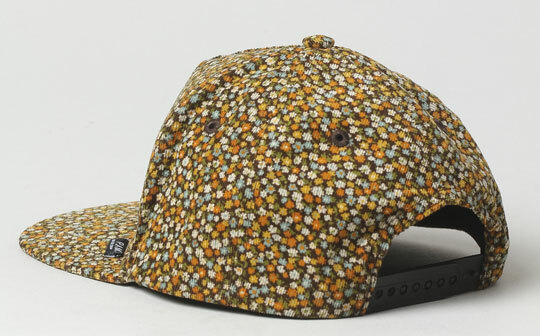 From the PAM Fall/Winter 2011 Collection we present a nice floral corduroy snapback cap. 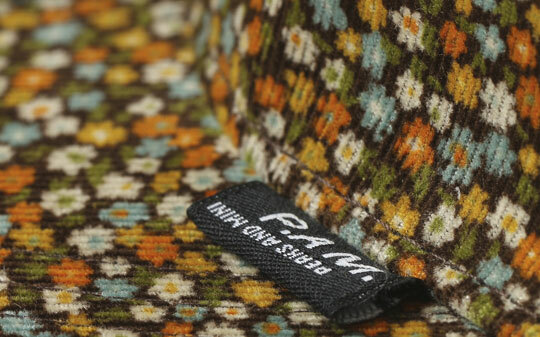 The cap comes with an all-over floral design, reminding us of the 70s, and features a small PAM logo tag on the front. 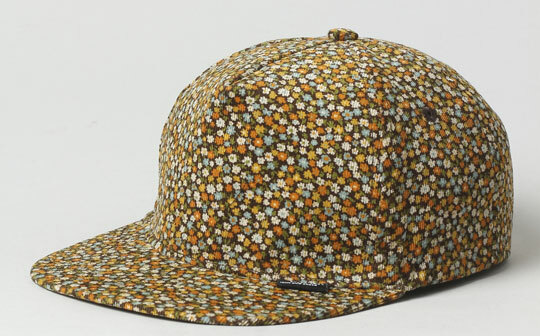 The cap is now available from Norse Store. This entry was posted on September 21, 2011 by cosmonavigator. It was filed under Life Style and was tagged with 2011, alternative, cosmo, cosmo navigator cosmonavigator, cosmonavigator, current events, dailies, Design, funky, funny, gallery, great, life, Life Style, news, nice, opinion, opinion photography, PAM Fall/Winter 2011 Collection, PAM Floral Corduroy Snapback Cap, photo, photography, september 21 2011, silence, thoughts, watch, wisdom.